Recreational marijuana is set to be legalized in Canada by the summer but one medical marijuana shop owner is concerned that could paradoxically mean less cannabis is available for the first few months. James Whitehead owns three Medijuana Dispensaries and the recently opened Cannabis Medical Centre in Victoria. "I do foresee an upcoming gap in supply," he told Gregor Craigie, the host of CBC'sOn The Island. 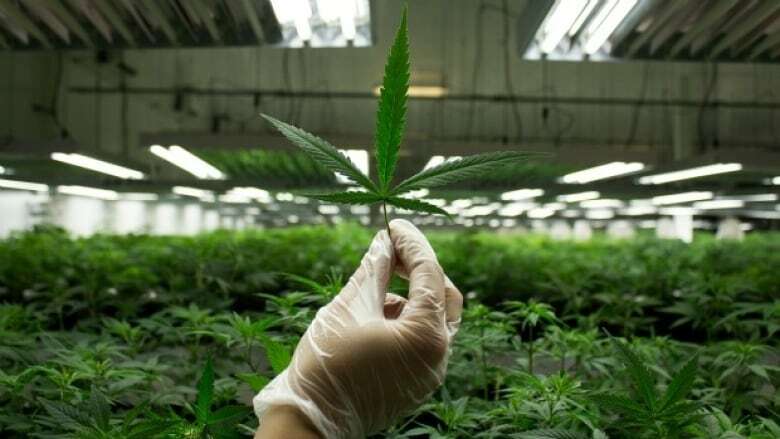 Whitehead said there is still confusion among dispensary owners as to what will be required to obtain a non-medical cannabis retail licence and whether having owned an illegal dispensary previously will have a negative impact. One thing is clearly laid out in the province's Private Retail Licensing Guide though: once a licence is granted, only cannabis obtained from the B.C. Liquor Distribution Branch can be legally sold on the shelves. "You will be immediately required to cease selling cannabis that is coming from any outside sources," said Whitehead. "I anticipate that there will a fairly substantial gap between the issuing of licenses and the actual reality of being able to pick up the phone and order cannabis stock." Dispensaries will still be able to sell accessories and do educational outreach programs, but the risk of fines and licence revocation will stop them selling previous unauthorized cannabis products, he said. "In the lead-up days to when licensing is actually being issued, you are going to see all sorts of blow out sales — similar to a going-out-of-business sale," Whitehead said. "There will be a need to liquidate all current stock." Police will be allowed to enter and inspect dispensaries to make sure they are compliant with the legal requirements, the licensing guide states. It's not just recreational users who will be impacted by the "upcoming dark period," Whitehead said. "I'm concerned that if there is a large interruption to the supply chain — that if many people, in order to comply with the licensing requirements, have to shut down — people that are accessing cannabis for medical purposes are going to see an interruption in what up till now has been a very comfortable form of access for them," he said. With files from On The Island.